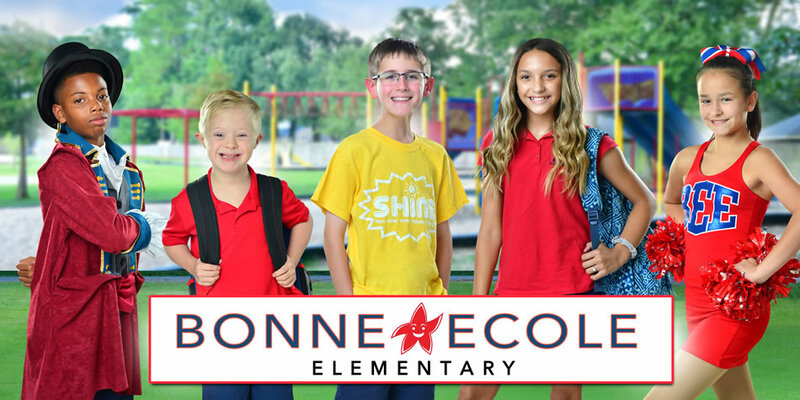 Bonne Ecole Elementary school services Students in Pre-K through grade six. originally established in 1975, This "good School" offers a high-quality education for over 700 students. the regular school day begins at 8:05 am and ends at 3:05 PM. Please explore the links below for a variety of information pertaining to the St. Tammany parish schools. In times of emergency, check the school system website for up-to-date information. click on the link below to go to www.stpsb.org.